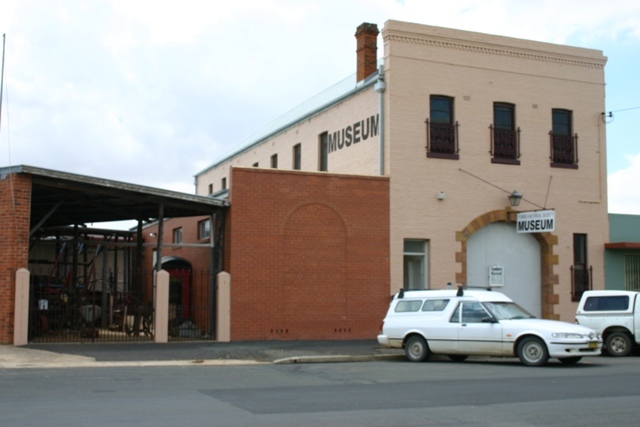 Forbes Historical Museum is housed in the 1878 in Osborne Hall–the once thriving dance hall of the Osborne Hotel. 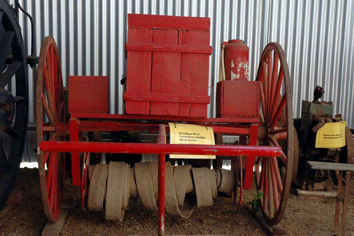 The Museum houses a large display of historic machinery including an Ivel tractor. Showcased is an array of objects including Aboriginal artefacts, furniture, tools, clothing and household wares along with a large selection of historical photographs. The Museum’s popular exhibition Ben Hall: The myths behind the legend is housed at the Museum and explores the legend of bushranger Ben Hall through music, ideas, opinion and image. Drop in sometime and talk local history with us!